Good news for those of you up north in Canada. According to reports, Bell will start carrying the HTC HD7 as of February 10th. 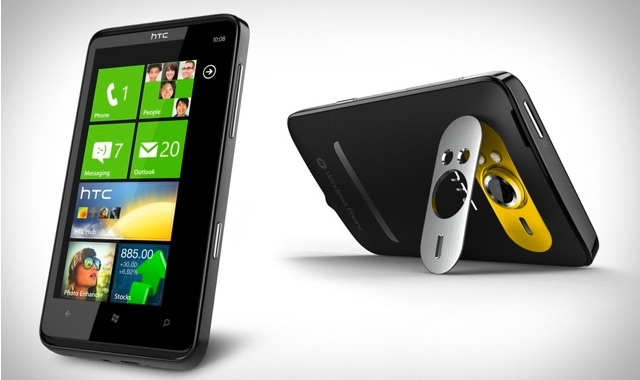 Bell currently carries the LG Quantum, so this will be the second Windows Phone 7 handset they will carry. No word yet on pricing. why is windows still having phones being pushd out. Windows OS is not friendly like android and Apple OS. Windows Phone is more friendly than Android, IMHO.